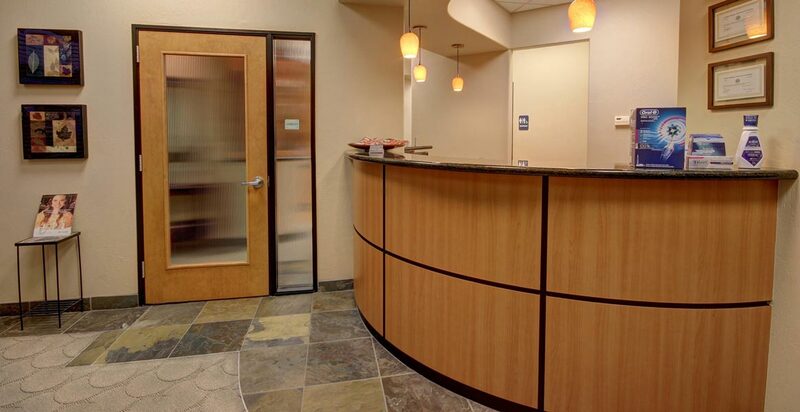 We have a number of payment options to ensure that proper dental care is affordable for all our patients. Privately, we will go over payment plans and help with various arrangements. 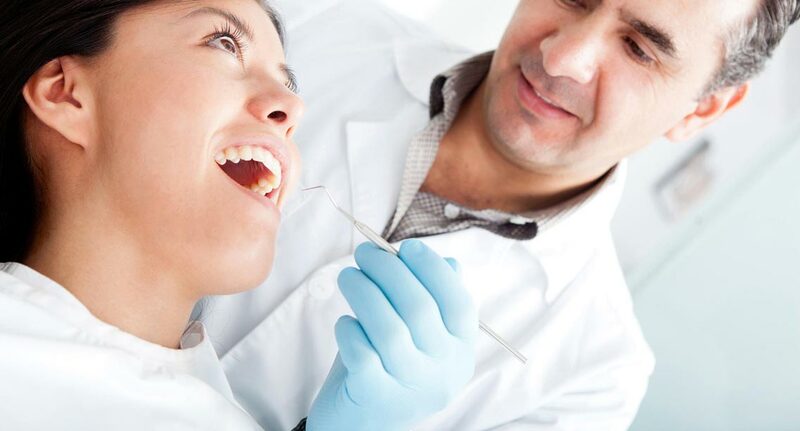 We file claims for you if you have dental insurance. We offer multiple financing plans. We accept checks, cash, and most major credit cards. We are proud to offer North America’s leading healthcare credit card, CareCredit, to our patients. With this healthcare-exclusive credit card, you can immediately start treatments and easily pay for them through small, manageable monthly payments. With low minimum monthly payments and no up-front costs or pre-payment penalties, you’ll be able to free up your funds for other important needs. You can also use the card multiple times to pay for more treatments for both you and your family in any other CareCredit practice.